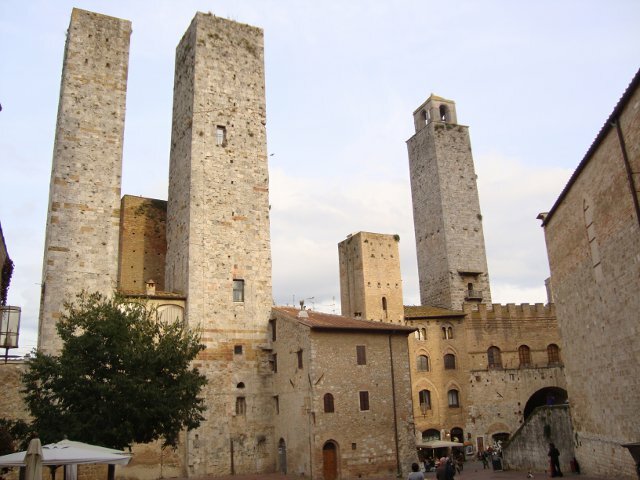 Tour main features: San Gimignano is famous worldwide for its special urban structure dating back to the thirteenth-fourteenth centuries. We’ll make our way through its tiny, unique streets where Medieval towers and Romanesque churches seem to emerge out of nowhere. 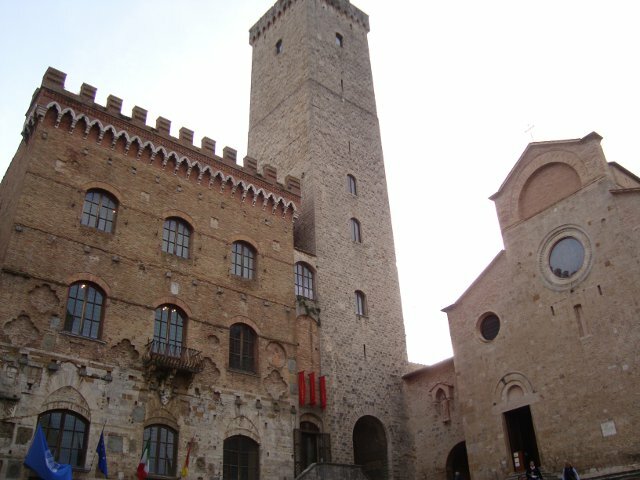 The views and the artworks are a must as they testify to the unique character of this city which is both Sienese and Florentine. 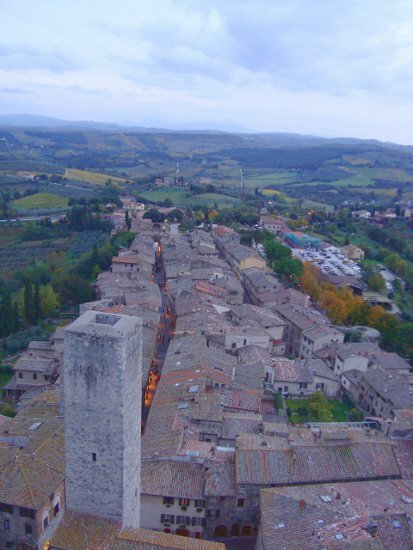 Wine tasting (2 local wines): Vernaccia di San Gimignano and Chianti Colli Senesi.